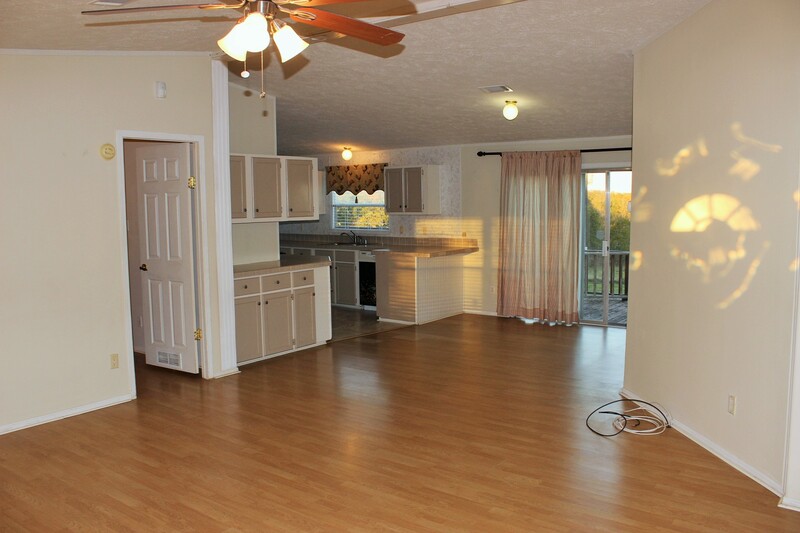 *Currently Leased* Nice manufactured home on small acreage. Home has been upgraded and improvements added. Appliances include dishwasher, oven/range, and refrigerator. W/D hookups. Central AC & Heat. Pretty area, minutes from town. Terms: 1 year lease, credit check, income verification, and landlord verification required. Must fill out application for each adult applicant. $1,200 security deposit (cashiers check only) and first month's rent or prorate due upon move in. The email address and password entered do not match any in our system. Please try again.